More and more businesses are beginning to rely on the incredible advantages of the Internet for critical day-to-day operations. 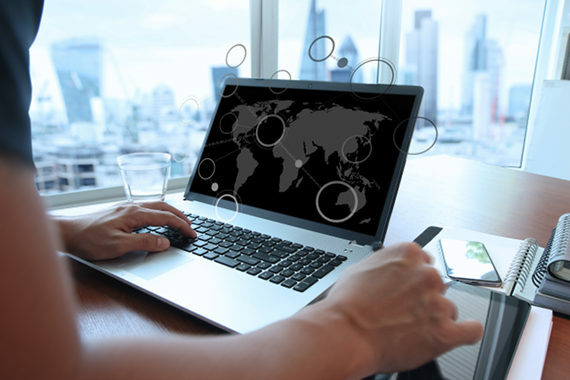 Fast, reliable, and secure, our Managed Internet Service is a comprehensive internet solution that can grow according to the needs of any business. With multiple speed options, businesses can choose a faster connection to help increase efficiency and reduce costs. You’ll enjoy confidence knowing your I-Evolve internet connection is supported by the same dedicated technical teams that have earned us a reputation for excellence in information technology. Why settle for anything less than an internet connection customized to the way you do business? Call us today and explore the many internet options that can help make your business more efficient and productive.